Ekaterina Blinova — Media and policy-makers speculating about Russia's invasion of Ukraine have yet failed to provide any evidence for this theory, a UK expert notes, exposing the absurdity of such accusations. While Western media are beating the drums of war, insisting Russia's military forces invaded Ukraine, they have yet failed to provide any credible evidence supporting their statements. According to the British author and publicist, Harry J. Bentham, the same media "that goose-stepped everyone off to war with Iraq" are now trying to demonize Russia, convincing the Western public that Moscow poses a substantial threat to eastern European countries. "Allegations that Russia is invading Ukraine are totally absurd. They make me laugh, because none of the information coming out of Ukraine suggests anything like a Russian invasion," the publicist underscored. 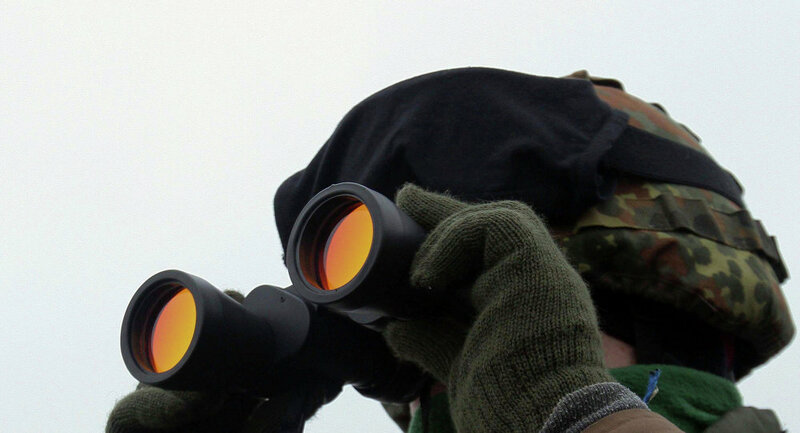 Information spread by Western media that some Russians or Russian equipment have allegedly been found on the Ukrainian territory, did not look convincing at all, the publicist noted, qualifying such data as a "feeble argument, based on sophistry." Harry J. Bentham pointed to the fact that if Russia invaded Ukraine it would evidently be "the most in trouble of all countries," since such a military involvement would be against the Russian Constitution. The publicist noted that Russia's military servicemen have no authorization to take part in Ukraine's internal conflict, adding that some Russian volunteers and mercenaries could obviously travel to the conflict zone using legal loopholes. However, calling such groups "an invasion army" is "delusional," the publicist stressed: "This is basically on par with accusing the Stuxnet virus of being an invasion of Iran," he added sarcastically.